Where and How to See the Total Eclipse This Summer in the U.S. #MakerEducation « Adafruit Industries – Makers, hackers, artists, designers and engineers! 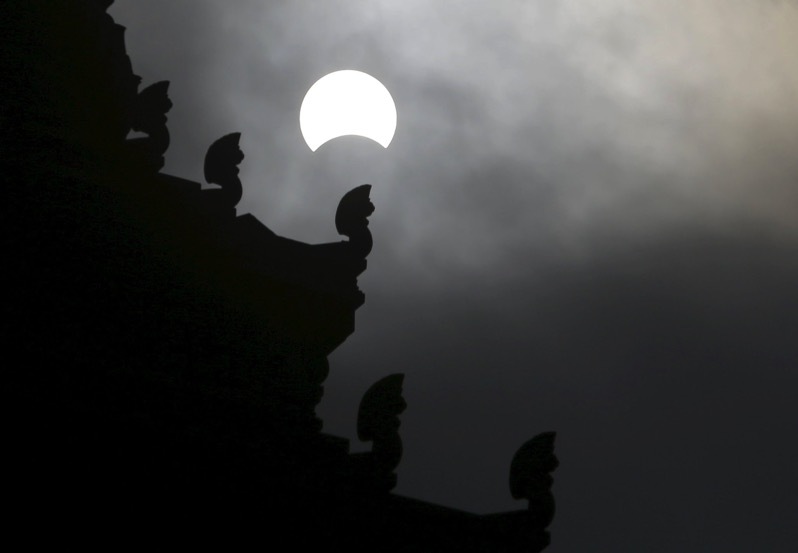 Coast-to-coast solar eclipses are an exceedingly rare occurrence: The last one in North America occurred on June 8, 1918, and after this summer’s Eclipse Across America, there will not be another one like it until 2045. For about two minutes on Aug. 21, the sun will disappear behind the moon across a narrow band called a “path of totality” from the Oregon coast to South Carolina. NASA has set up a site for the eclipse (eclipse2017.nasa.gov), which lists the group’s official viewing locations around the country. And a host of communities in the center of the band, including some that rarely host large numbers of tourists, are staking their claims as the best place to watch the eclipse.